Barberry is a large bush that can grow up to 15 feet tall. Though native to Europe, it has been grown in parts of the US and is now most often grown in Iran. It has leaves similar to a holly bush and red berries. 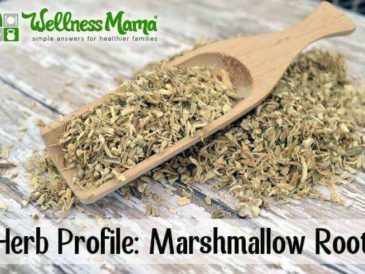 The bark of the trunk and root is known for its medicinal uses as it contains alkaloids that assist in a number of bodily functions, especially of the digestive track. Barberry is noted in folk medicine as a cure for nearly every gastrointestinal ailment, lymphatics, urinary tract and respiratory infection. It has been used as a bitter tonic and antypyretic. Berberine, the primary alkaloid, is a potent antibiotic, astringent and anti-fungal. When taken for infections, it controls the overgrowth of candida albacans as well as functioning as a bactericide. 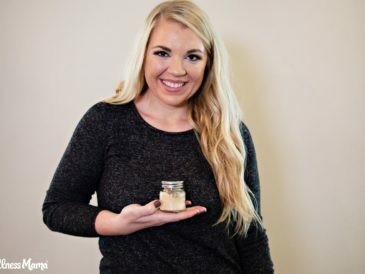 This is a real advantage over conventional antibiotics. It also controls infectious diarrhea and increases the production of the digestive enzymes. In Italy, barberry is known as “Holy Thorn” as it was believed to have formed part of the crown of thorns that Jesus wore. Some sources claim that barberry has a beneficial effect on blood pressure by causing a dilatation of the blood vessels. 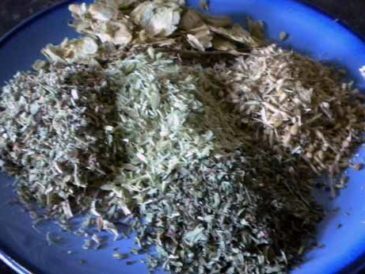 It has traditionally been used to relieve hepatitis, colic, jaundice, diabetes, and consumption. Externally, barberry root has been used for sores, burns, ulcers, acne, itch, ringworm, cuts, and bruises. It is sometimes recommended (under physician oversight) for congestive jaundice and inflammation of the gallbladder and gallstones. As a bitter tonic with mild laxative effects, barberry has been used by weak or debilitated people to strengthen and cleanse the system. It is also thought to reduce an enlarged spleen. 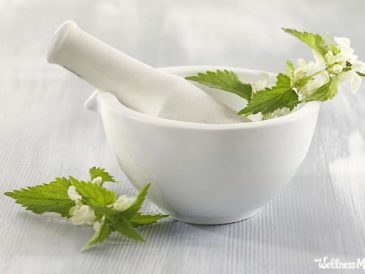 The herb is said to combat malaria and has been effective in the treatment of protozoan infections. Berberine (found in barberry) is highly antibacterial and makes a good external compress for inflammatory eye conditions such as blepharitis and conjunctivitis. The berries of the barberry plant (barberries) are also beneficial and are used in recipes in some parts of the world. The berries are high in citric acid and vitamin C, and are also a good source of berberine. Typically, the root bark is used in remedies and the berries in cooking, though both have medicinal properties. Barberry can be found in capsules or in dried form and can be used in tinctures. Dried berries are also available. 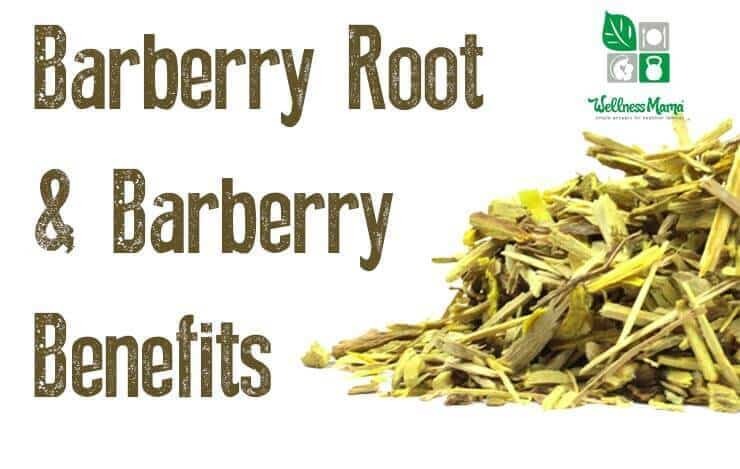 Ever used barberry root? 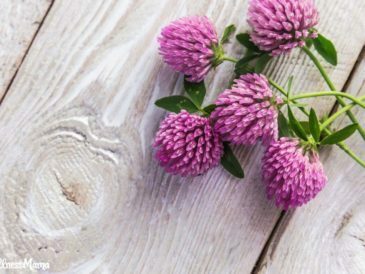 What herbs are in your kitchen?